OlympiaTech Electric is pleased to be a sponsor of Ryan Companies’ Habitat for Humanity efforts for 2017. 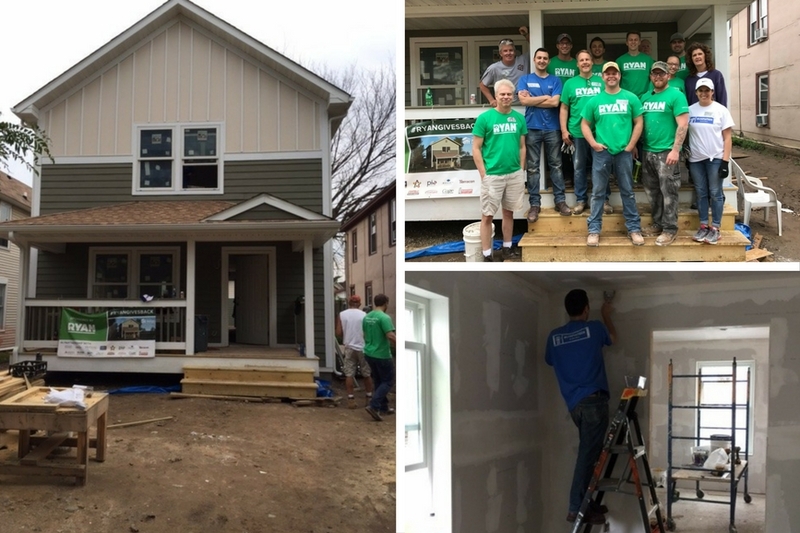 In addition to making a pledge towards Ryan’s fundraising goal, OlympiaTech had the opportunity to work alongside members of the Ryan team and other subcontractor volunteers at one of the build days for Ryan’s 2017 house located on Jessamine Avenue in St. Paul, MN. OlympiaTech is proud to support our local Twin Cities community, the Habitat for Humanity organization, and Ryan’s Companies’ commitment to building a greater community. Twin Cities Habitat for Humanity is a nonprofit committed to building the quality of life, health and prosperity of the seven-county metro region through the production and preservation of homeownership. More than 1,100 families have purchased Habitat for Humanity homes since 1985. Ryan Companies is a national leader in commercial real estate services that specializes in commercial development, construction, design, and management. The company is headquartered in Minneapolis, MN.